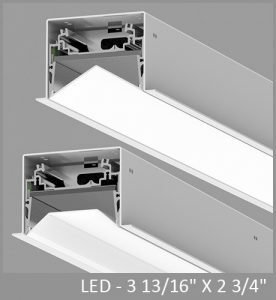 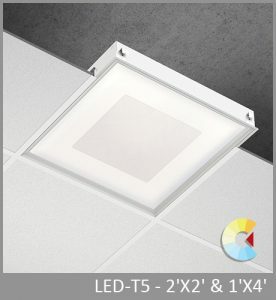 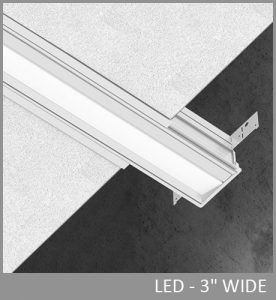 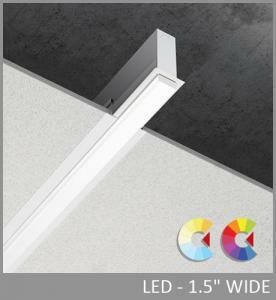 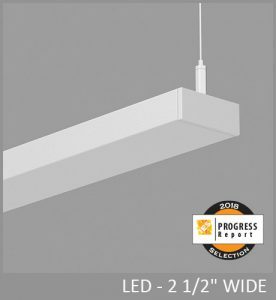 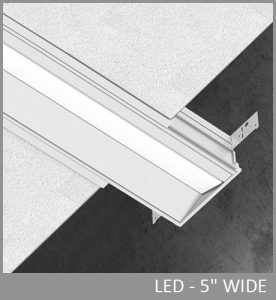 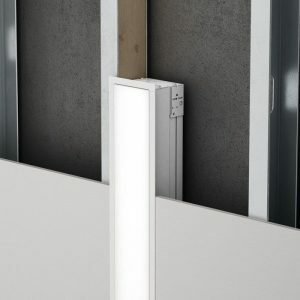 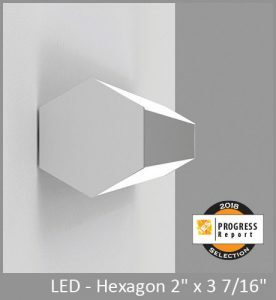 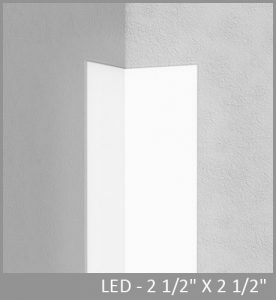 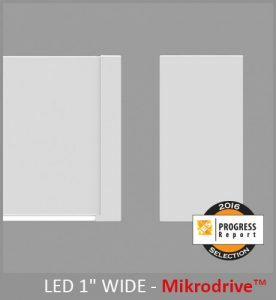 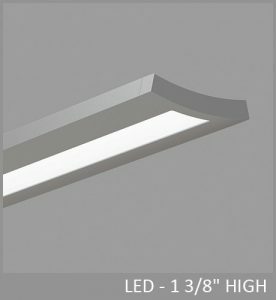 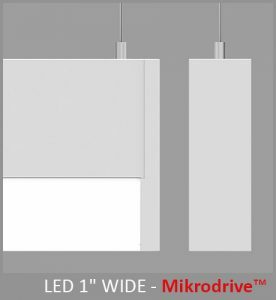 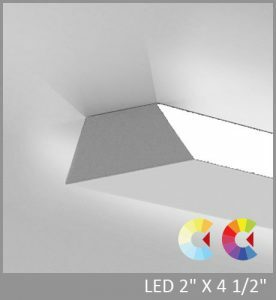 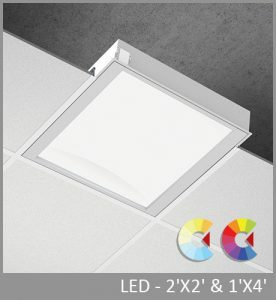 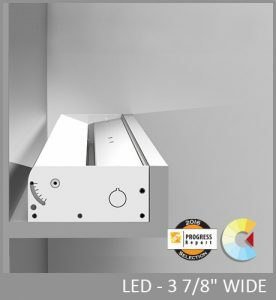 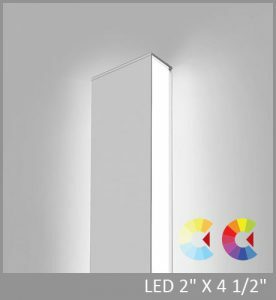 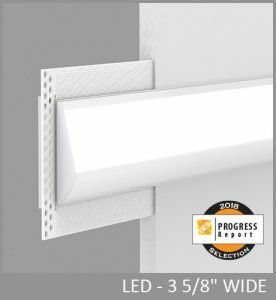 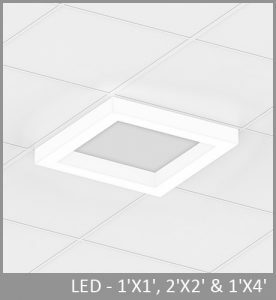 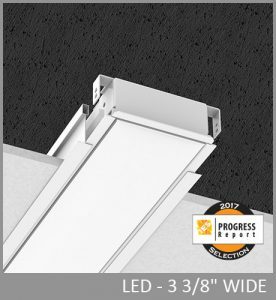 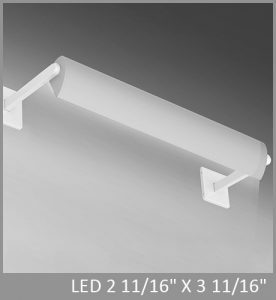 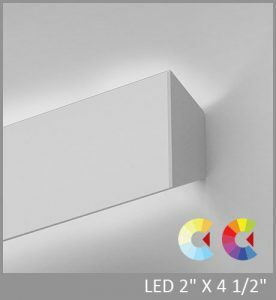 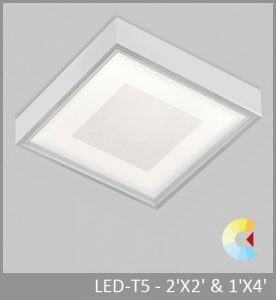 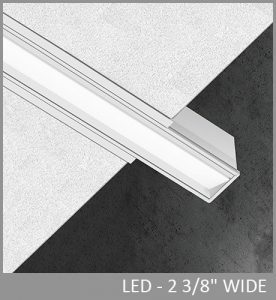 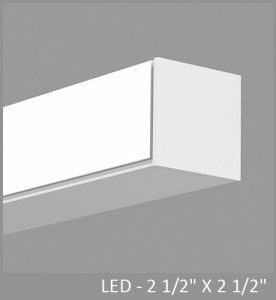 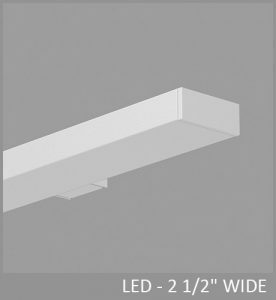 Within its compact 1 15/16" x 4 ¾" profile, Medius supports a choice of outstanding optics for high performance direct and direct/indirect lighting. 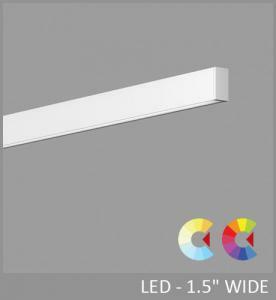 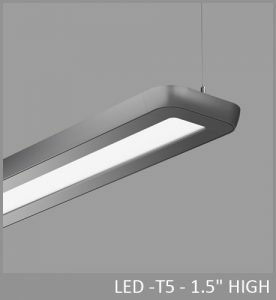 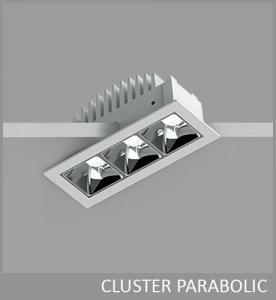 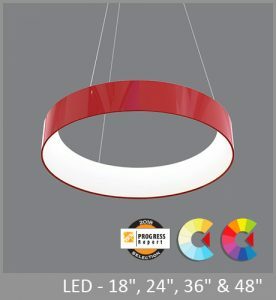 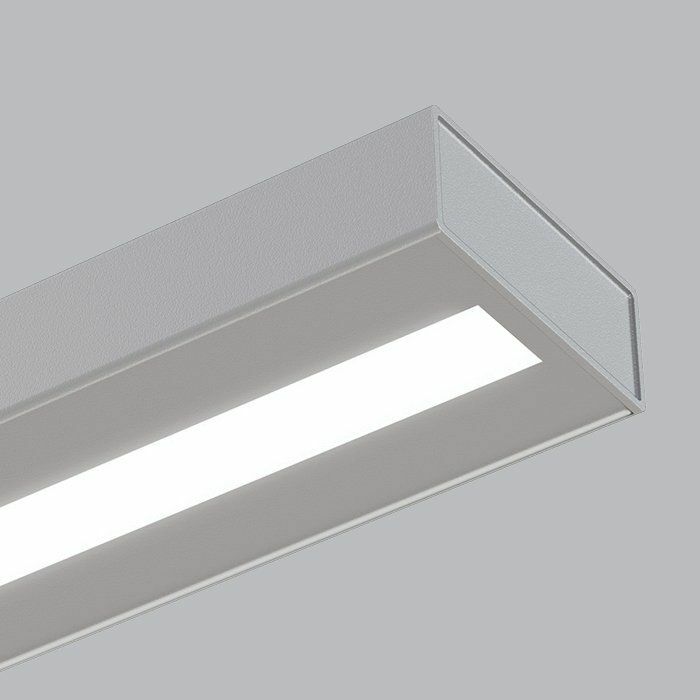 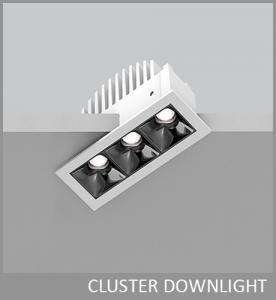 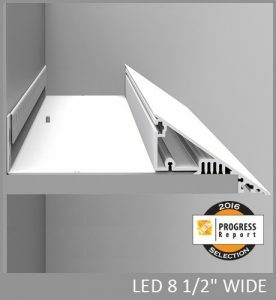 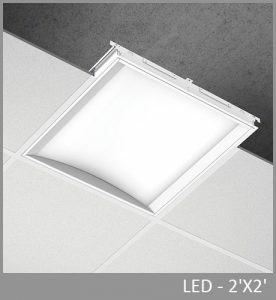 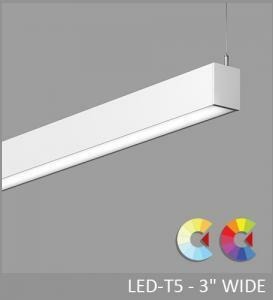 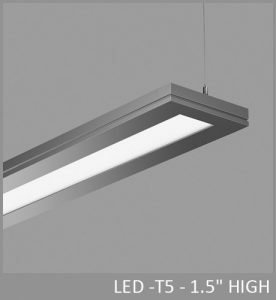 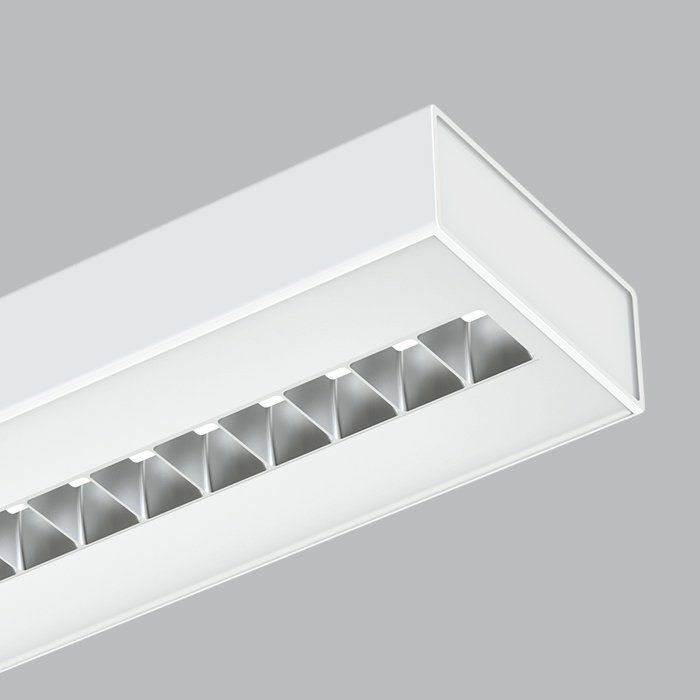 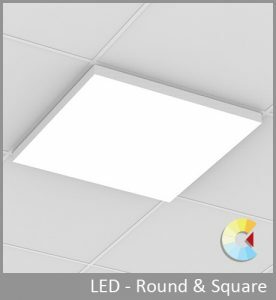 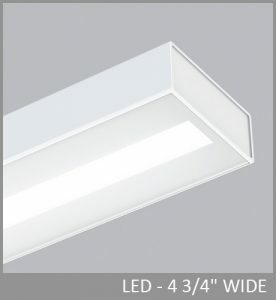 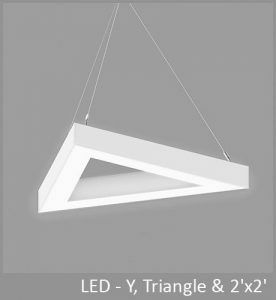 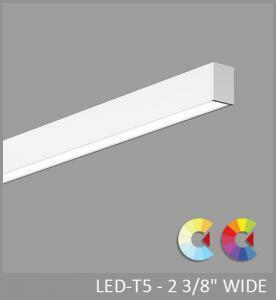 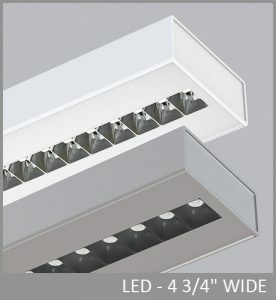 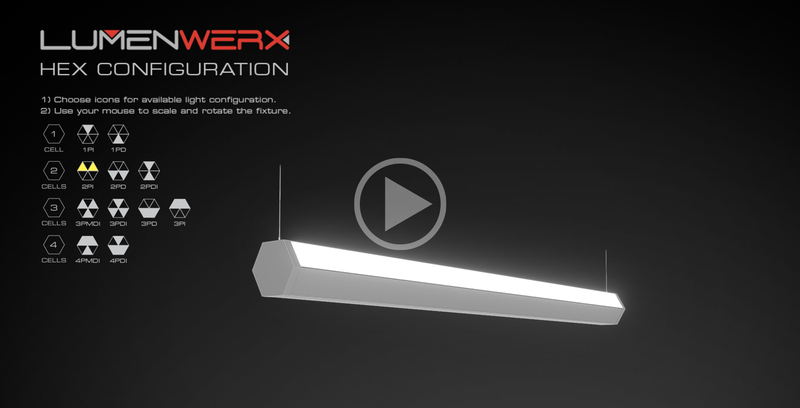 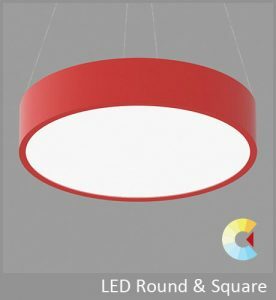 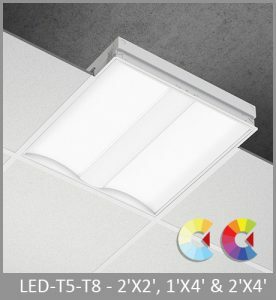 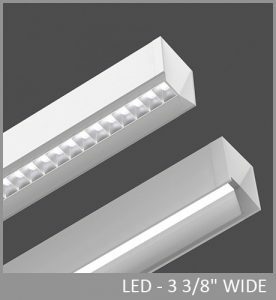 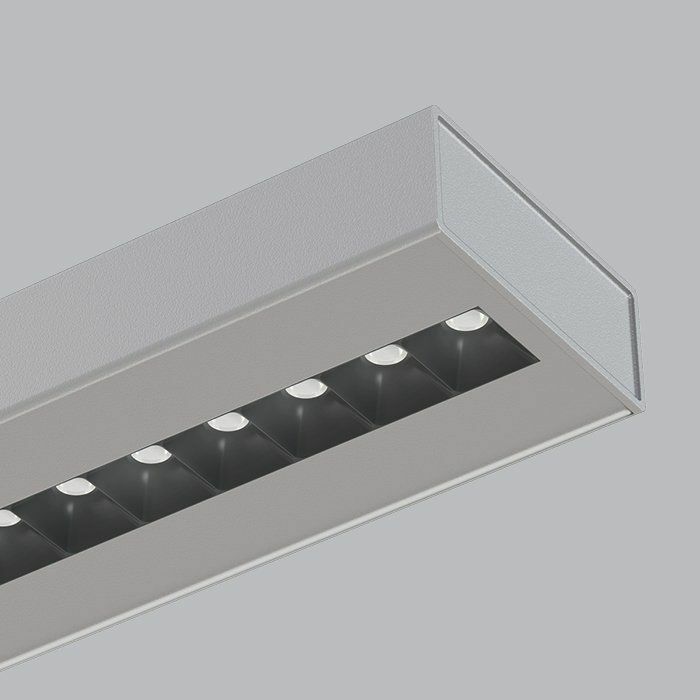 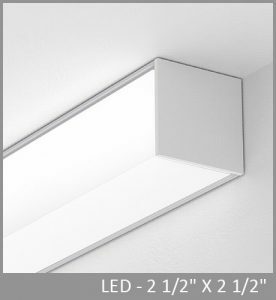 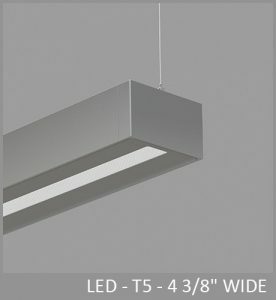 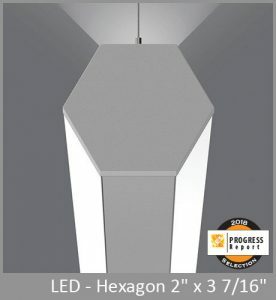 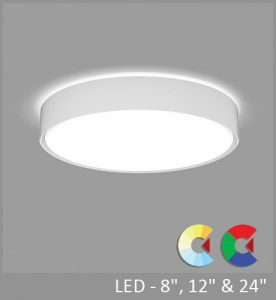 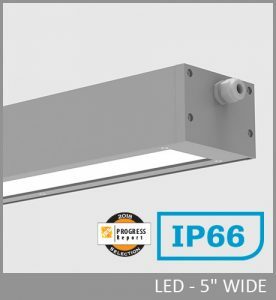 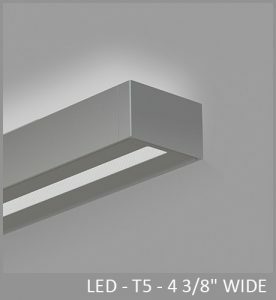 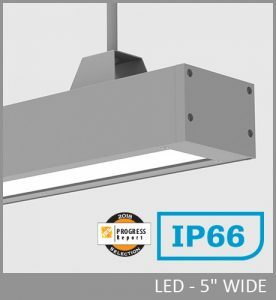 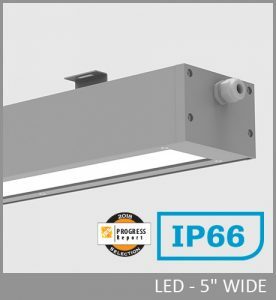 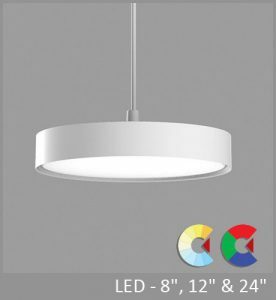 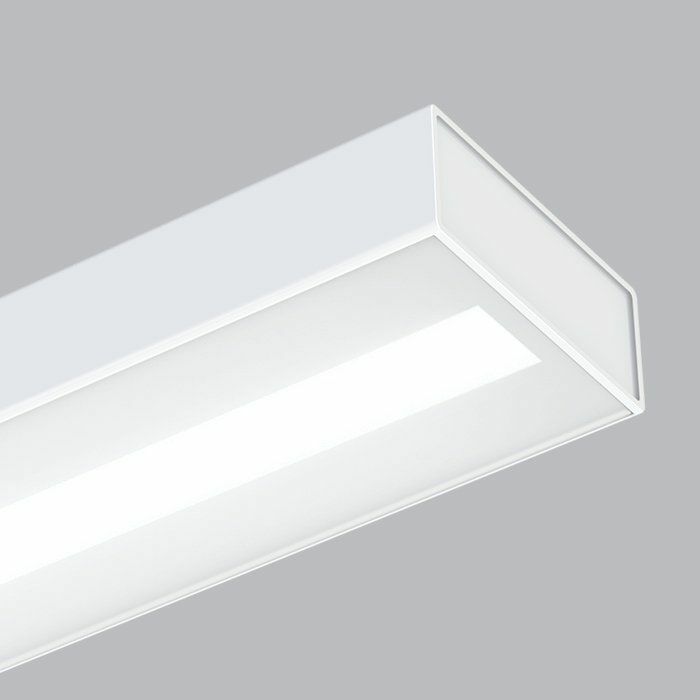 The result is excellent visual comfort with UGR better than 16, smooth ceiling uniformity, and efficacy up to 119 LPW. 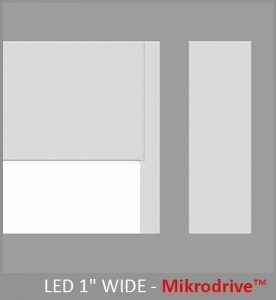 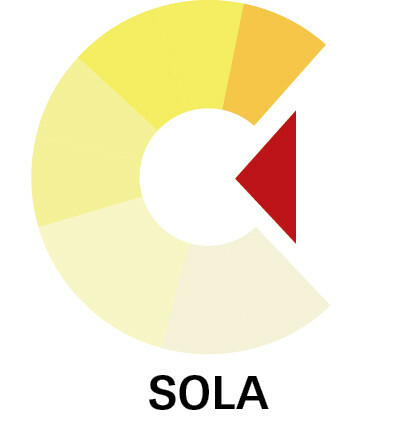 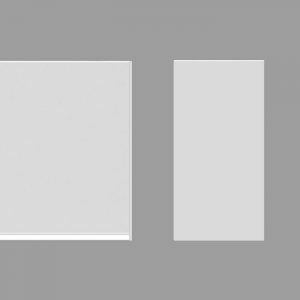 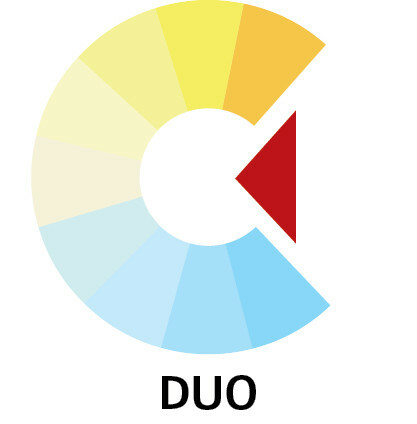 Medius offers ChromaWerx for tunable white applications. 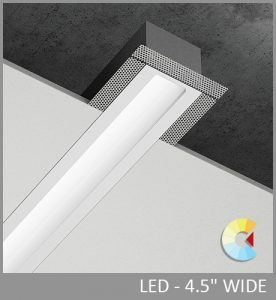 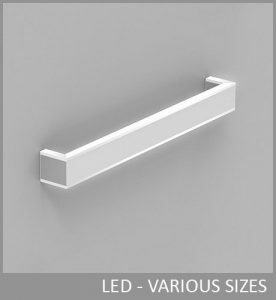 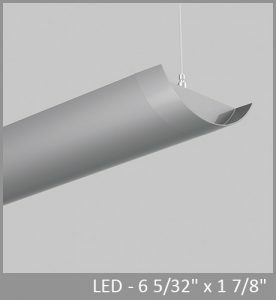 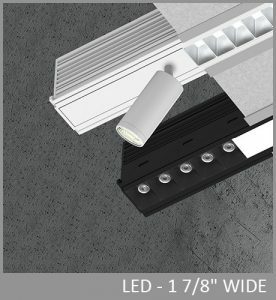 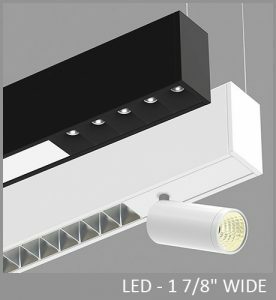 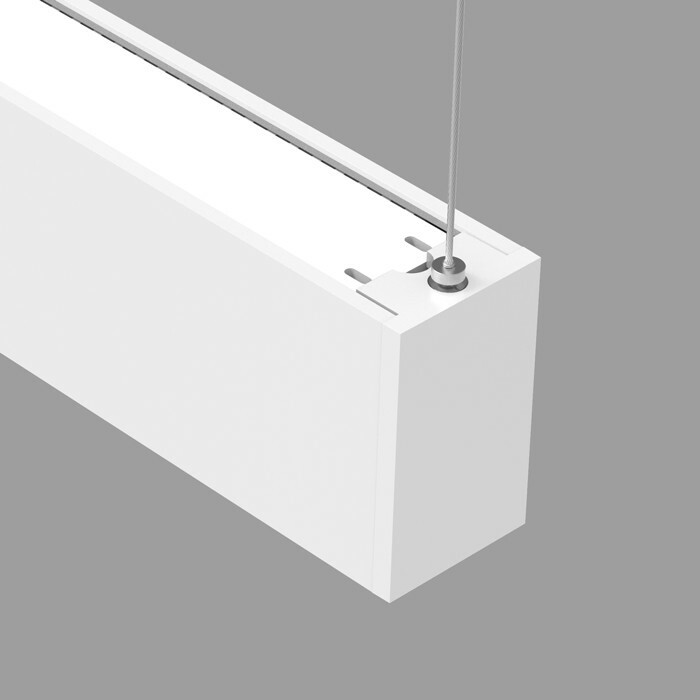 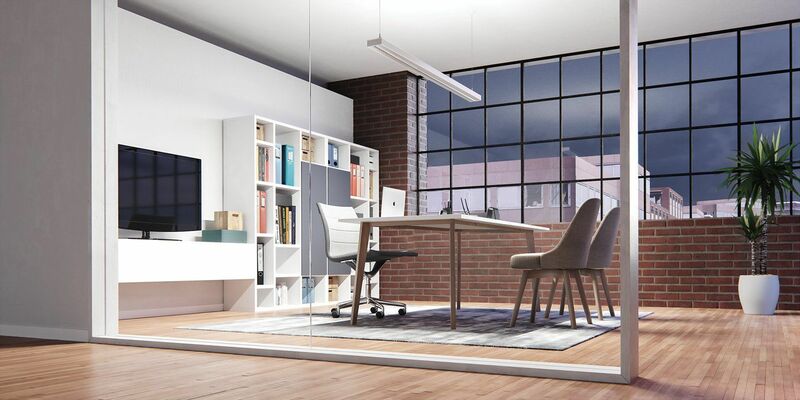 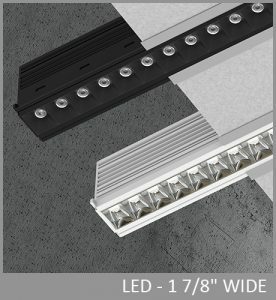 A sliding cable option simplifies installation in existing spaces. 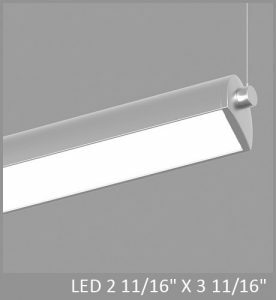 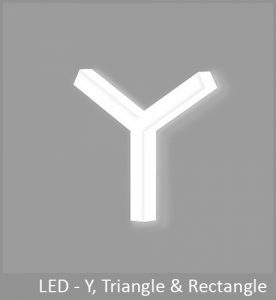 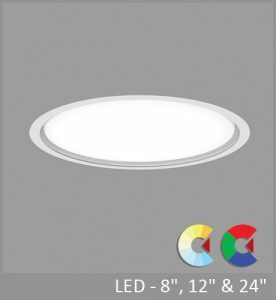 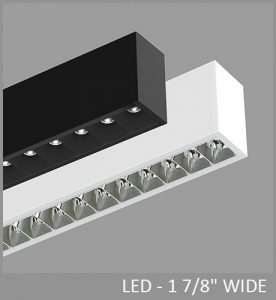 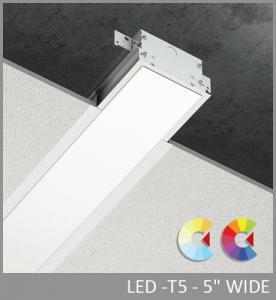 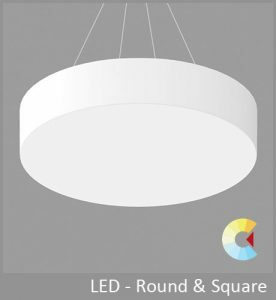 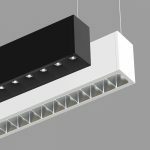 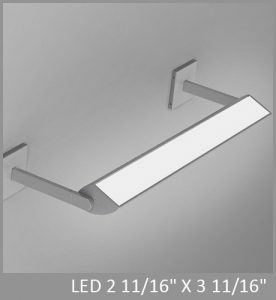 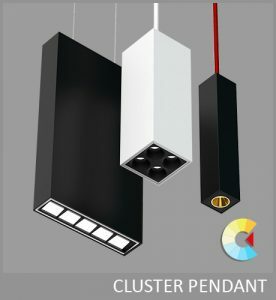 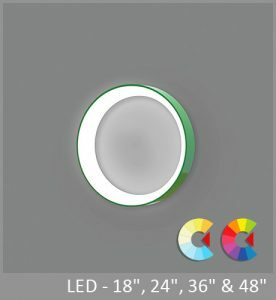 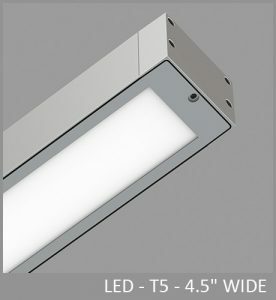 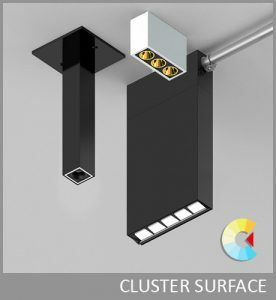 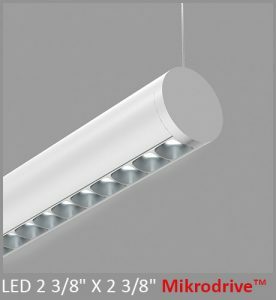 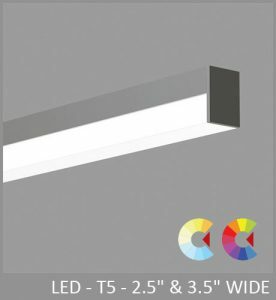 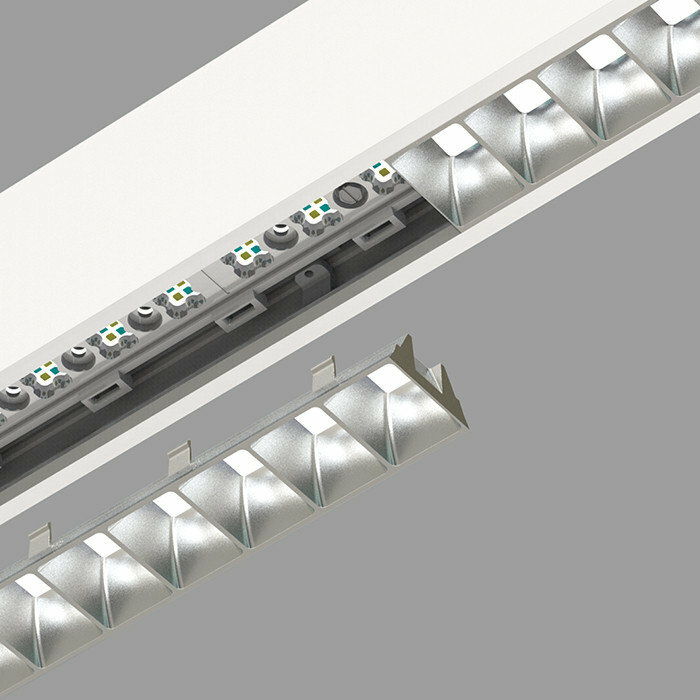 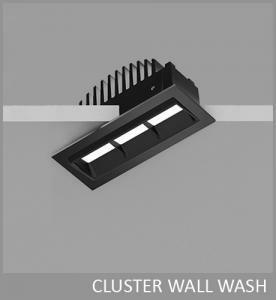 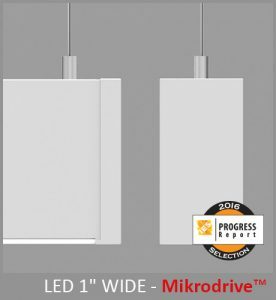 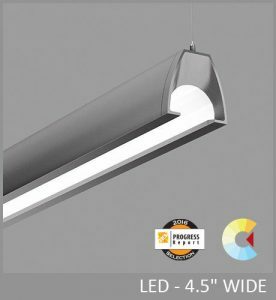 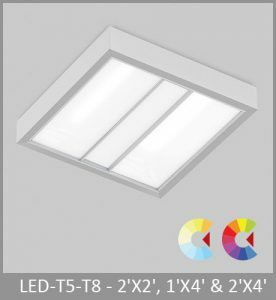 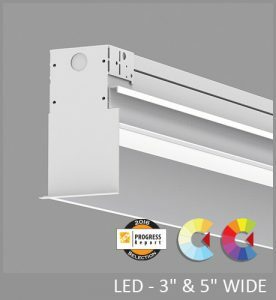 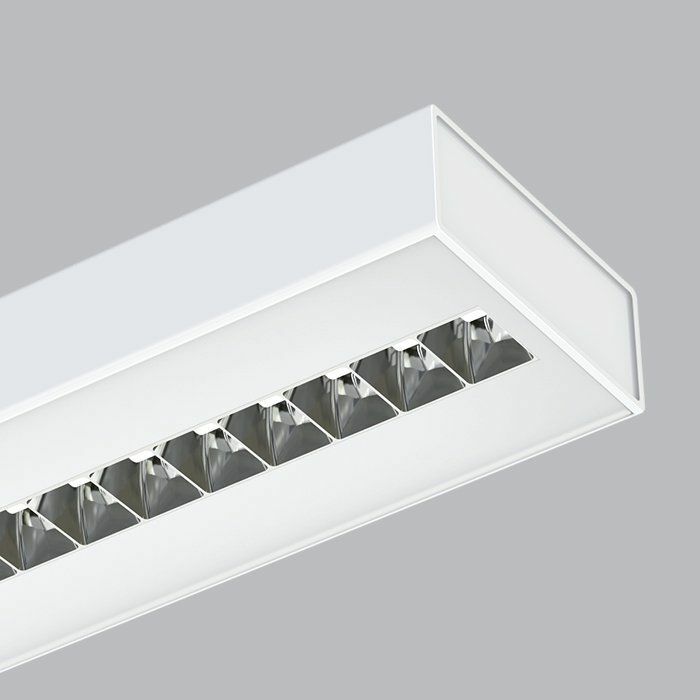 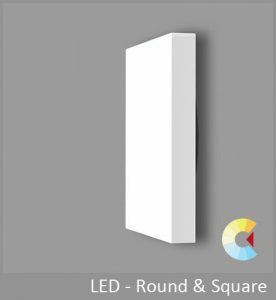 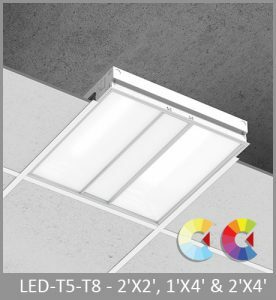 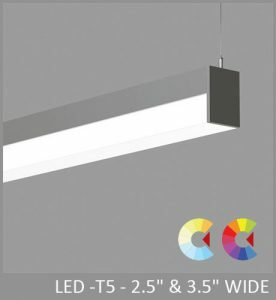 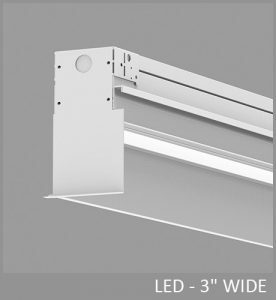 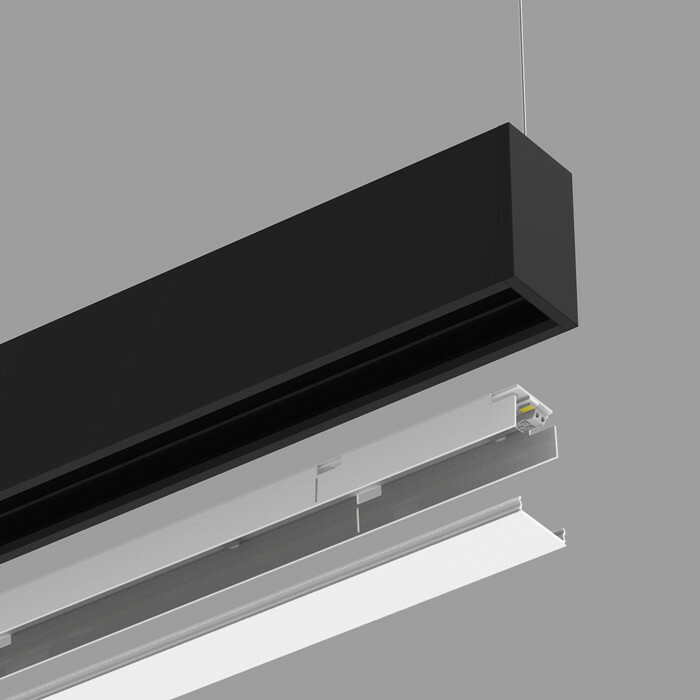 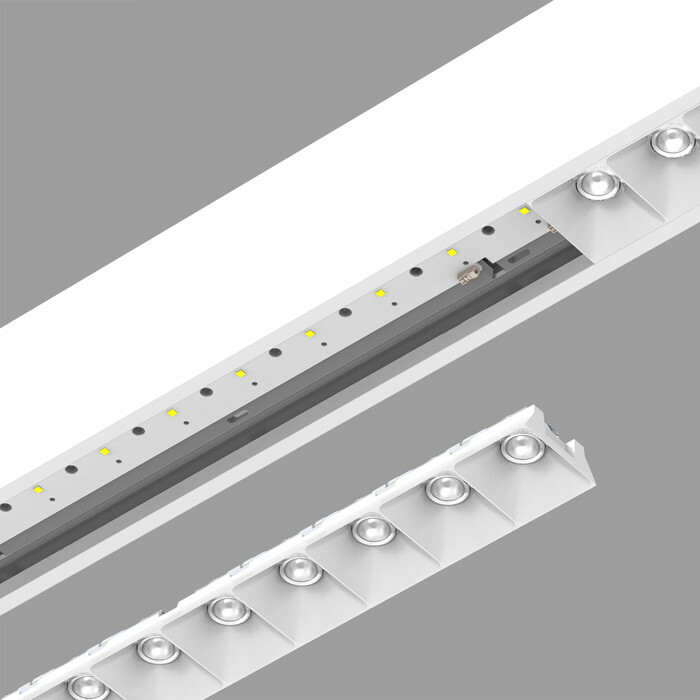 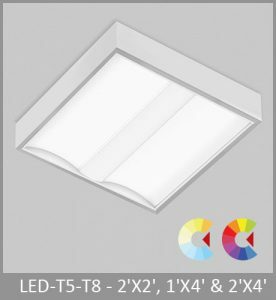 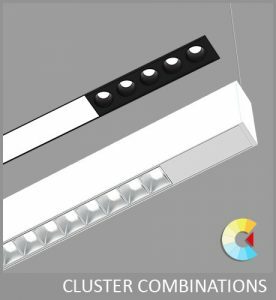 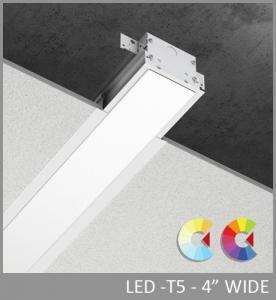 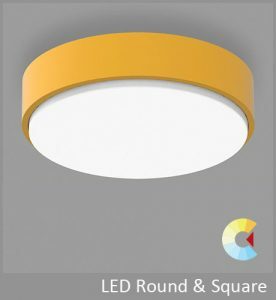 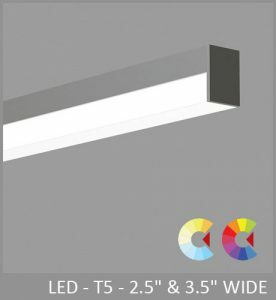 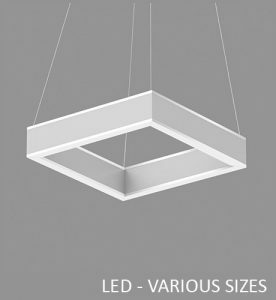 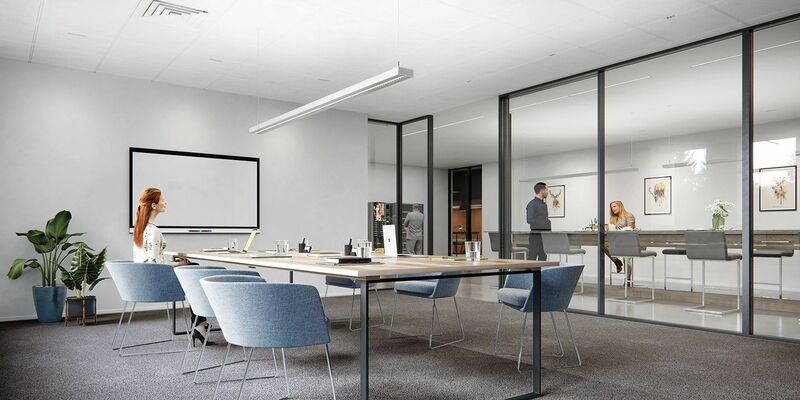 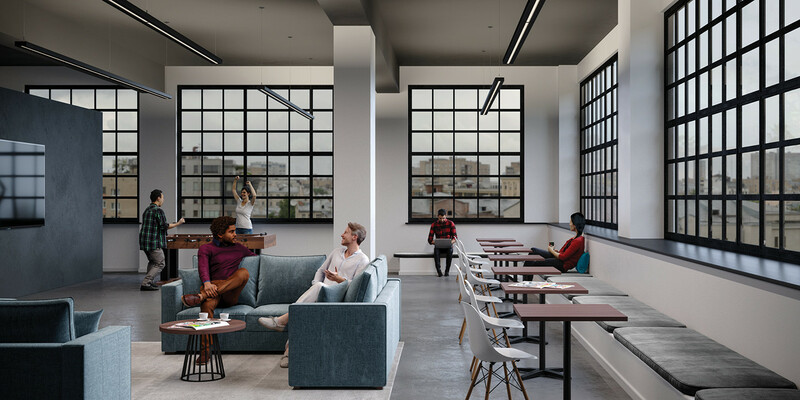 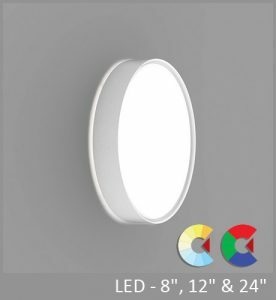 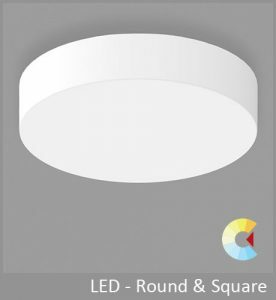 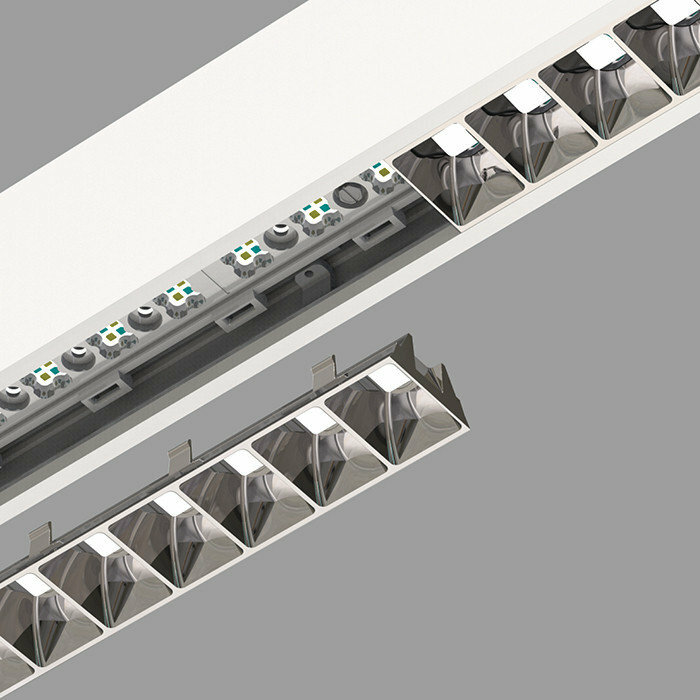 Medius configures as individual luminaires or continuous runs and features the full range of electrical and control options. 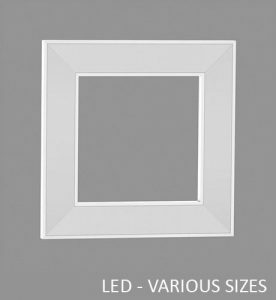 SIZE: 1 15/16" X 4 ¾"